With diverse tastes ranging from Eric Prydz to Björk, Depeche Mode to The Prodigy, Metrik’s love of music doesn’t stop there. 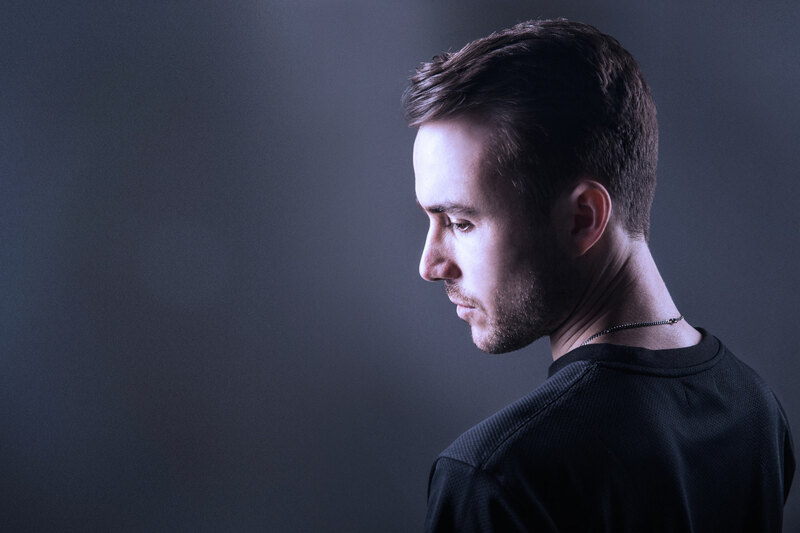 An avid fan of synth wave, film and dance music across the board, his influences culminate in a vivid world of cinematic themes, emotive melodies and atmosphere combined with modern, high-energy production values. Metrik’s first big break came in 2008, when he debuted “Your World” which became an overnight liquid drum & bass anthem. He was further catapulted into the spotlight when his track “Technicolour” was used as the sound bed for Barack Obama’s victory speech on BBC Radio 1. Following this came a slew of singles and EPs with notable releases including the sci-fi inspired “Between Worlds EP” and the smash hit “Freefall”. He signed exclusively to Hospital Records in Autumn 2012. 2013 was a non-stop year for Metrik with worldwide tours and the release of his self-titled debut EP. This went on to be heavily supported by key players of the scene including Sub Focus, Mistajam and High Contrast. This success led to being invited to do the prestigious BBC Radio 1 Essential Mix and taking on a residency at BBC Radio 1Xtra. 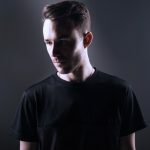 In 2014 Metrik hit us with acclaimed drum & bass anthem, “Want My Love” perfectly combining Elisabeth Troy’s vocals with razor sharp production. Later in the year, he released his debut album “Universal Language” culminating in performances at key events across the globe including Glastonbury, Global Gathering and Hospitality Brixton Academy. 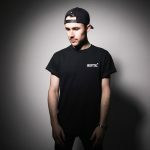 Garnering the support of many A-list and radio DJ’s as well as entering the UK album and singles charts, the LP solidified Metrik as one of the top-tier artists in drum & bass. The following year got off to an explosive start headlining a Hospitality tour of USA & Canada and flying the flag for drum & bass at some of the largest festivals in the world including EDC, Pukkelpop and Let It Roll. 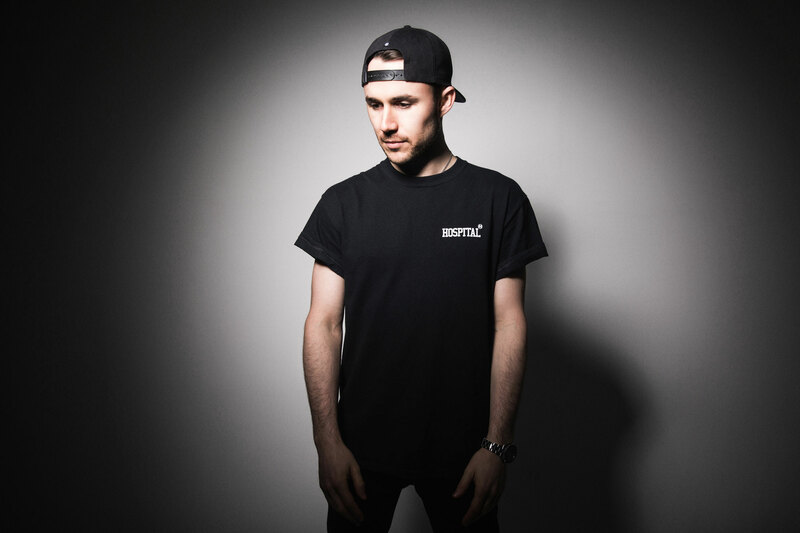 It is this hard-working ethic that has established him as one of the most in-demand DJ’s in the scene. 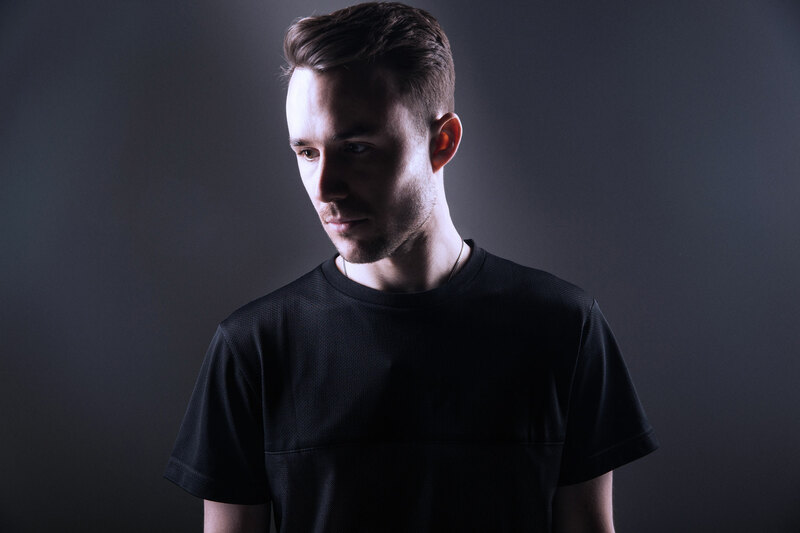 Metrik has forged a reputation as a prolific remixer having been called upon by Eric Prydz, DJ Fresh, Ellie Goulding, Gorgon City, Sub Focus, Swedish House Mafia and Enter Shikari to give his midas touch to some of their biggest tracks. And there’s no stopping him, Metrik rang early this year with a fire-breathing addition and stand-out track of the “Hospitality 2016” compilation, “Terminus”. 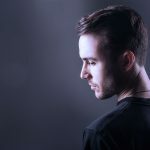 With his sophomore album well on it’s way, it’s shaping up to be another exciting chapter for the London-based producer.